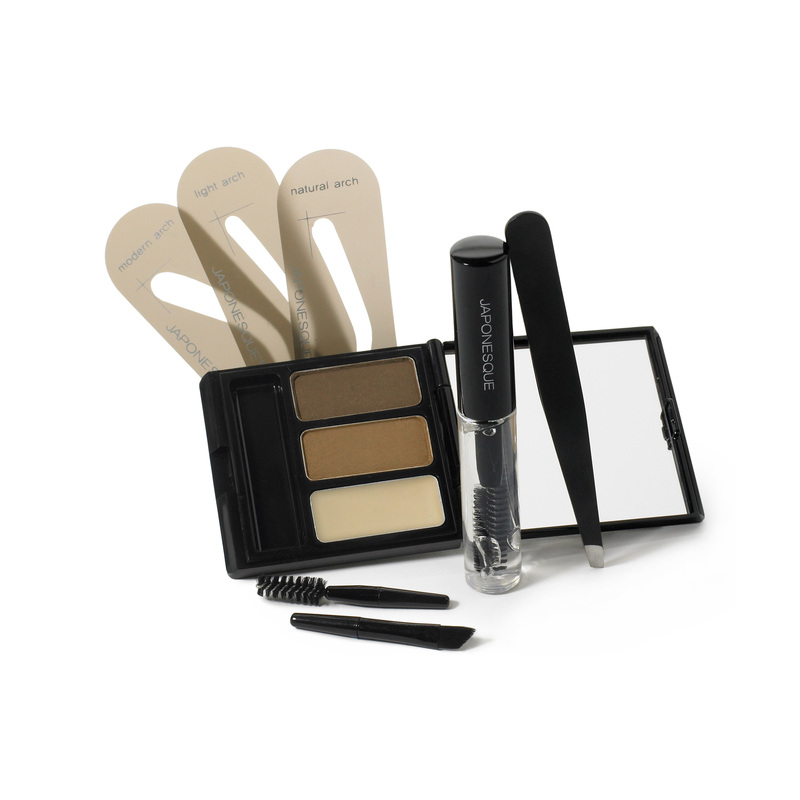 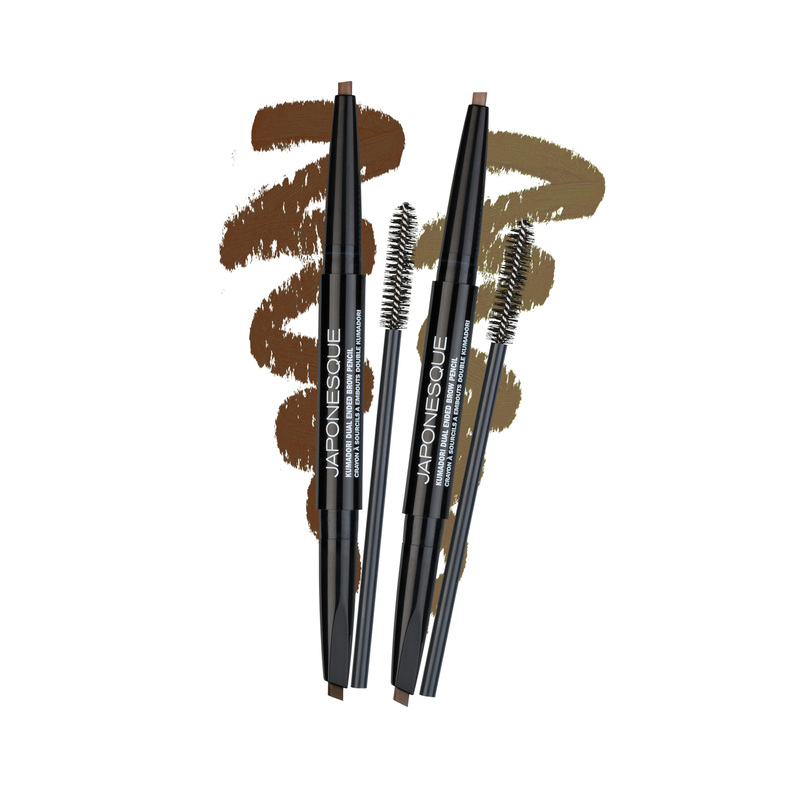 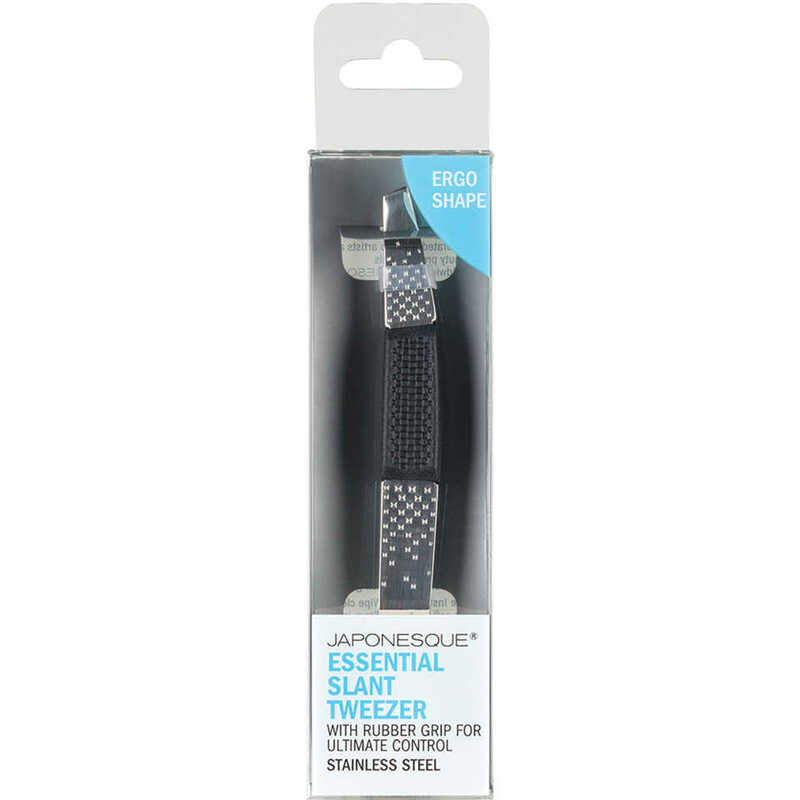 The JAPONESQUE® Essential Slant Tweezer is uniquely designed to offer control and precision in a remarkably comfortable beauty tool. 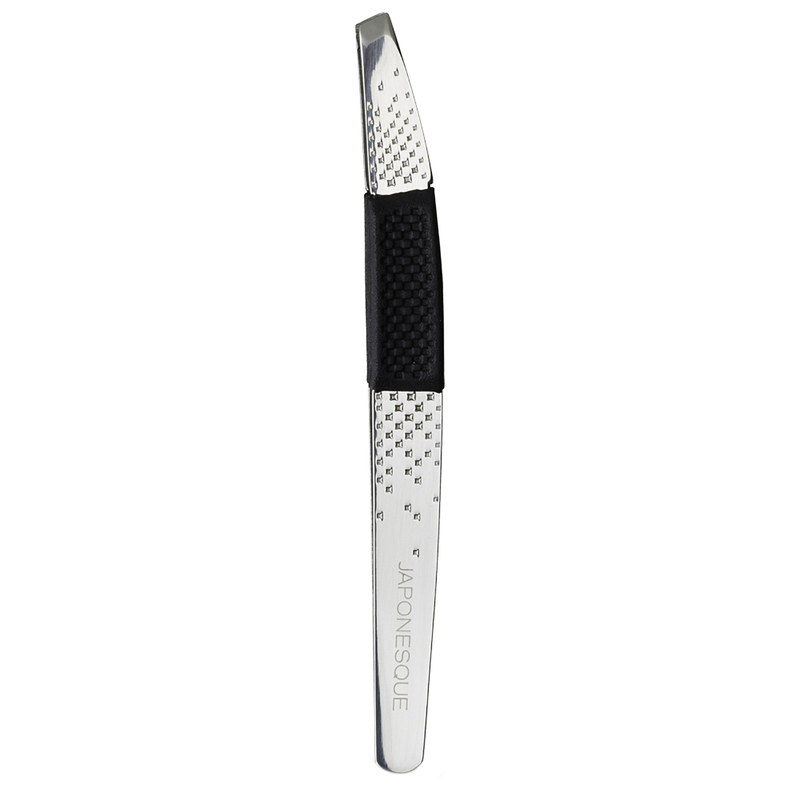 Ergonomic shaped handle and rubber grip offers the ultimate control. 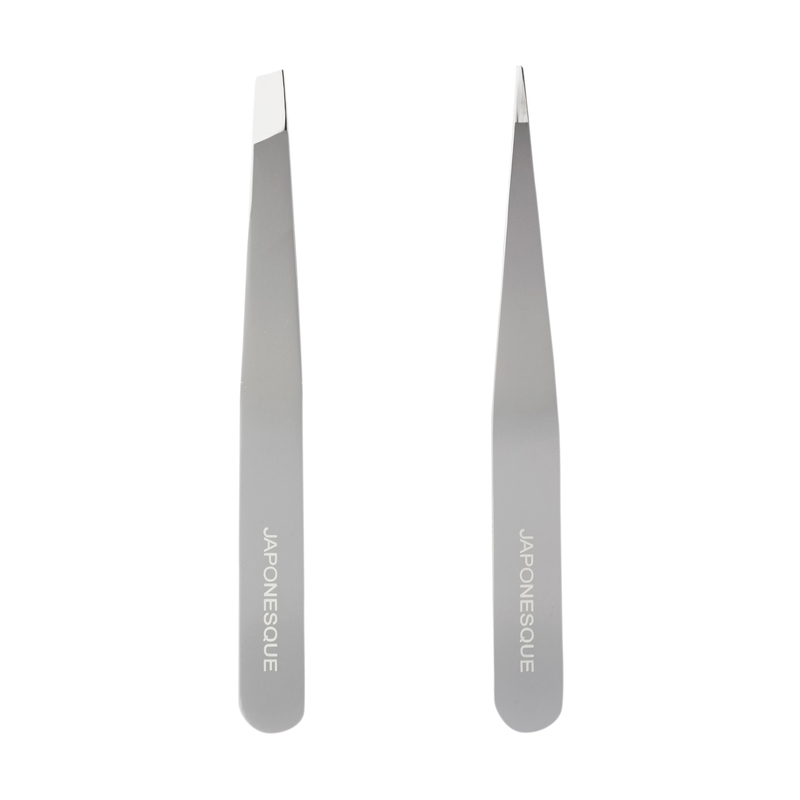 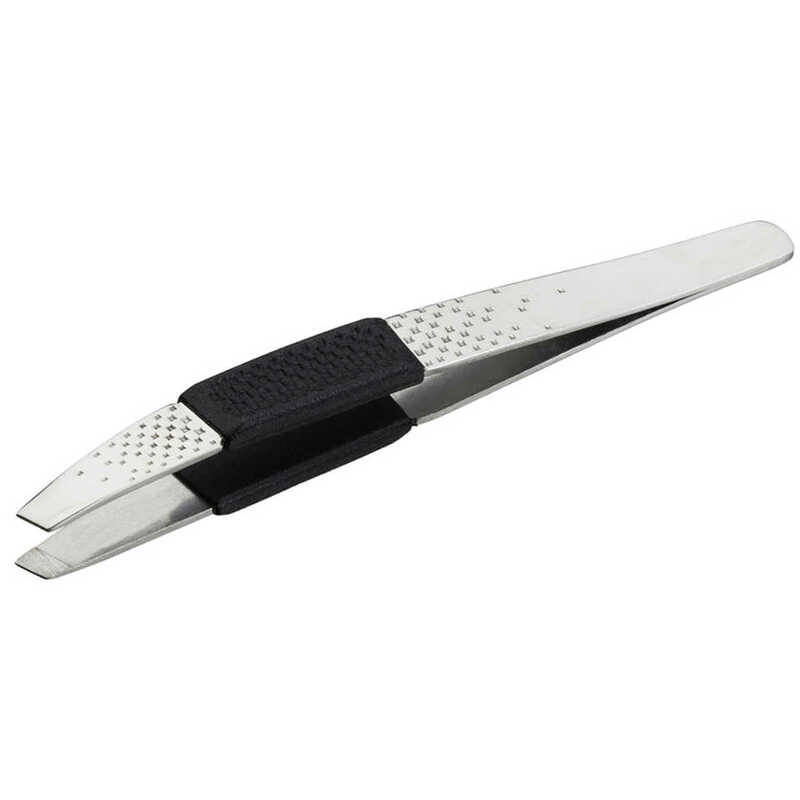 Hand filed slant tips easily removes the finest hairs with ease and accuracy.